San Francisco is from my point of view the most beautiful city that you can visit on the West Coast of the United States. Its location next to the spectacular bay whose main icon is the spectacular Golden Gate suspension bridge and the special charm of its streets and buildings make San Francisco an absolute must. But in order to plan your journey you should know the neighborhoods and areas of the city that are a must go. Below I show you what they are and why. 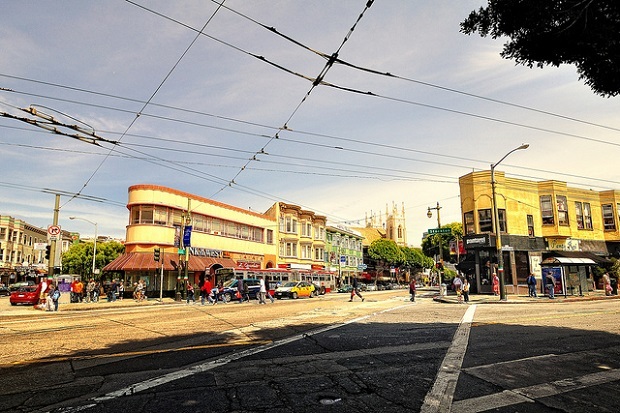 Along the center of San Francisco known as Downtown you have the North Beach neighborhood whose main area is known as Little Italy. There you will find buildings of great charm and soon understand why it is called Little Italy. The streets are full of restaurants, coffee shops and Italian restaurants. 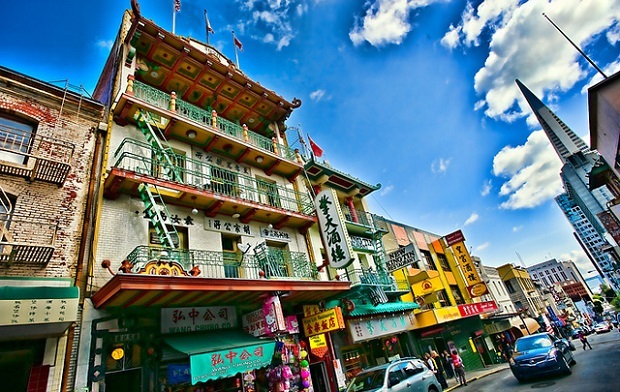 Next to Little Italy and Chinatown Downtown is certainly one of the most interesting to visit of Chinatowns worldwide. San Francisco’s Chinatown is an unmistakable oriental and many times you’ll have the feeling of walking through a Chinese city. 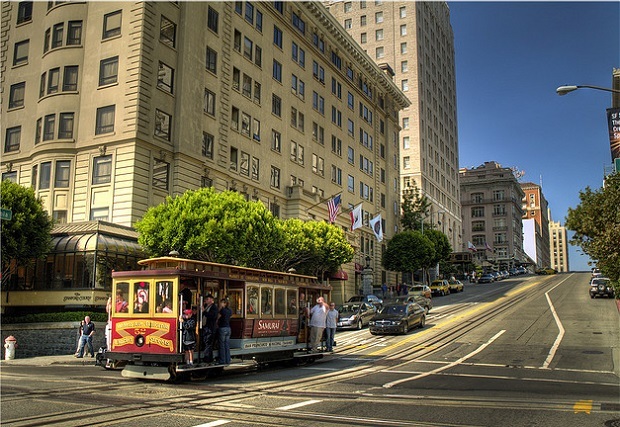 Visiting San Francisco means to see the famous steep streets along which traditional cable trams used to work. These steep streets in the neighborhood that stretches along Nob Hill is something you should not miss as well as the famous Lombard Street. 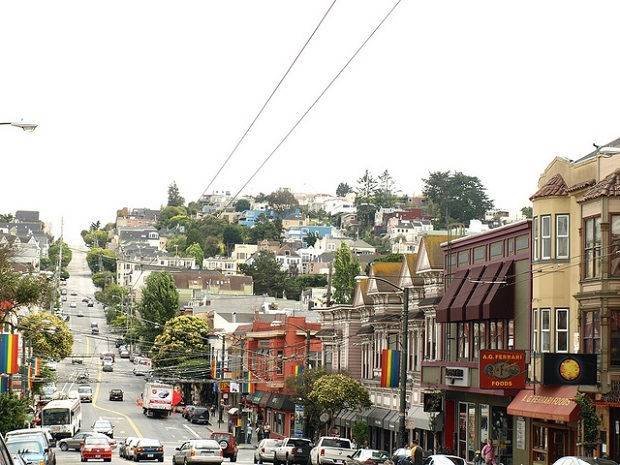 The traditional atmosphere of freedom that is associated with the city of San Francisco from the past 60 years has its greatest expression in the Castro district which is the center of the gay community. While walking through its streets with the profusion of multicolored flags, you have the feeling of crossing something like an independent republic. 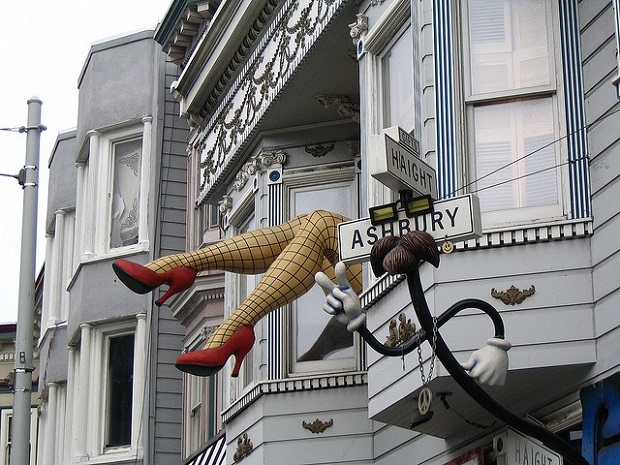 To enjoy the characteristic atmosphere of an ancient European city in San Francisco it is best to walk the Haight Asbury. Specifically, it is imperative that you see Victorian houses in Alamo Square. 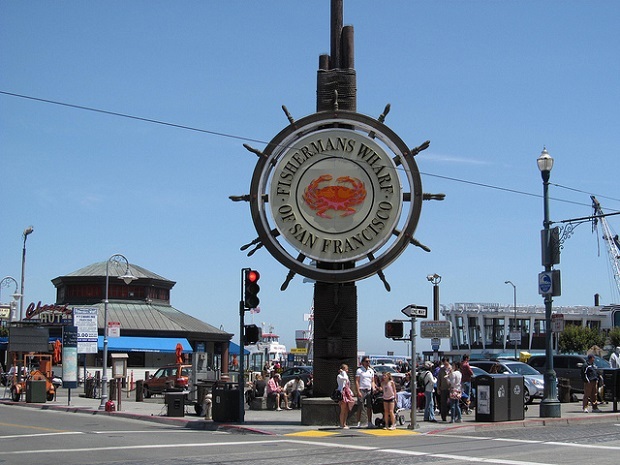 In the district of La Marina you must visit without fail Fisherman’s Wharf, an area that spans along the old fishing port of San Francisco and currently is the main entertainment area of the city. A must for living the nightlife of San Francisco. San Francisco photos: Doug Kerr, Docteur P, Julian, Paul Barnett, David Yu, Abaritur.